Sicily ( Italian, Sicilian: Sicilia ) is the largest island in the Mediterranean Sea; along with surrounding minor islands, it constitutes an autonomous region of Italy, and it is officially referred to as Regione Siciliana (Sicilian Region). Sicily is located in the central Mediterranean. It extends from the tip of the Apennine peninsula, from which it is separated only by the narrow Strait of Messina, towards the North African coast. Its most prominent landmark is Mount Etna, which, at 3,350 m (10,990 ft), is the tallest active volcano in Europe and one of the most active in the world. The island has a typical Mediterranean climate. 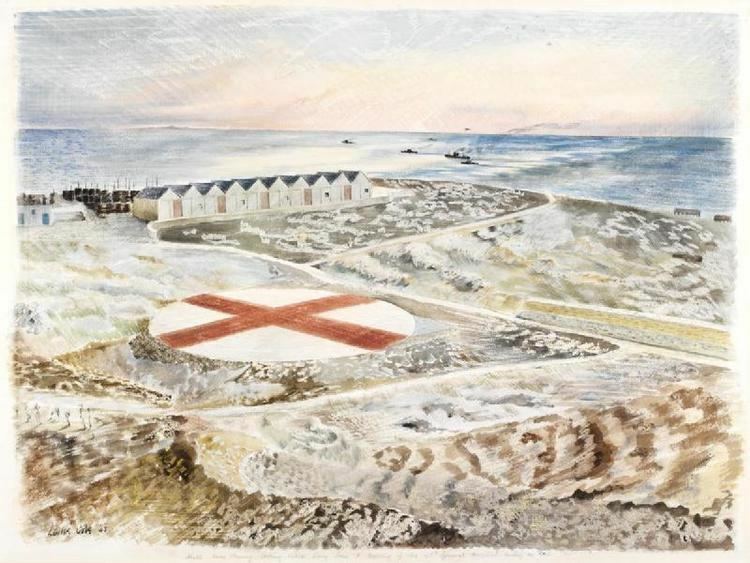 The earliest archeological evidence of human dwelling on the island dates from as early as 12000 BC. At around 750 BC, Sicily was host to a number of Phoenician and Greek colonies, and for the next 600 years, it was the site of the Greek–Punic and Roman–Punic wars, which ended with the Roman destruction of Carthage. After the fall of the Roman Empire in the 5th century AD, Sicily frequently changed hands, and during the early Middle Ages, it was ruled in turn by the Vandals, Ostrogoths, Byzantines, Arabs and Normans. Later on, the Kingdom of Sicily lasted between 1130 and 1816, first subordinated to the crowns of Aragon, Spain, and the Holy Roman Empire, and then finally unified under the Bourbons with Naples, as the Kingdom of the Two Sicilies. Following the Expedition of the Thousand, a Giuseppe Garibaldi-led revolt during the Italian Unification process and a plebiscite, it became part of Italy in 1860. After the birth of the Italian Republic in 1946, Sicily was given special status as an autonomous region. Sicily has a rich and unique culture, especially with regard to the arts, music, literature, cuisine and architecture. It also holds importance for archeological and ancient sites such as the Necropolis of Pantalica, the Valley of the Temples and Selinunte. 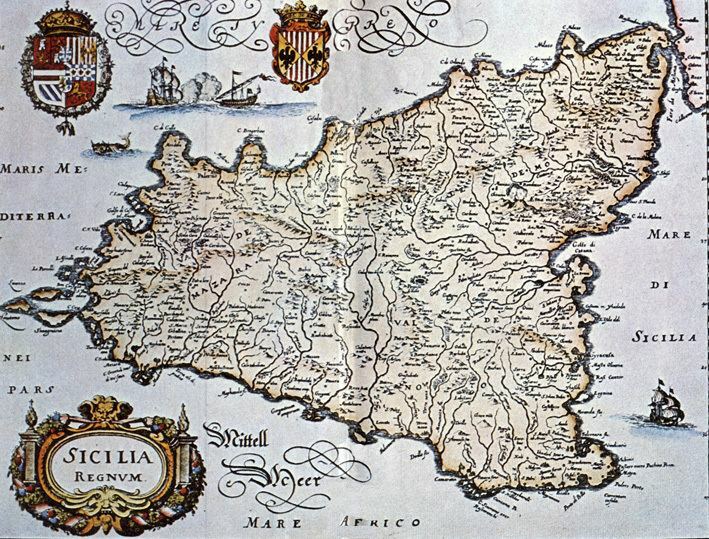 Sicily has a roughly triangular shape, which earned it the name Trinacria. To the east, it is separated from the Italian region of Calabria by the Strait of Messina, about 3 km (1.9 mi) wide in the north, and about 16 km (9.9 mi) in the southern part. The northern and southern coasts are each about 280 kilometres (170 mi) long measured as a straight line, while the eastern coast measures around 180 kilometres (110 mi); total coast length is estimated at 1,484 km (922 mi). The total area of the island is 25,711 square kilometres (9,927 sq mi), while the Autonomous Region of Sicily (which includes smaller surrounding islands) has an area of 27,708 square kilometres (10,698 sq mi). 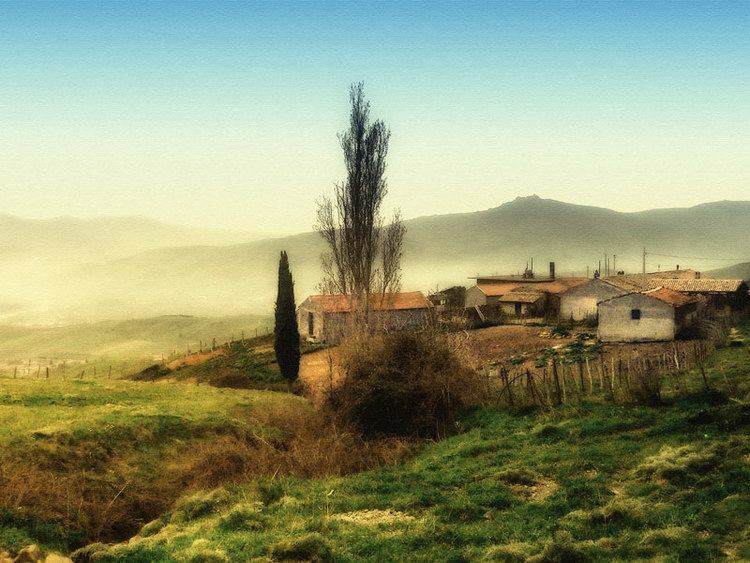 The terrain of inland Sicily is mostly hilly and intensively cultivated wherever it was possible. Along the northern coast, mountain ranges of Madonie, 2,000 m (6,600 ft), Nebrodi, 1,800 m (5,900 ft), and Peloritani, 1,300 m (4,300 ft), represent an extension of mainland Apennines. The cone of Mount Etna dominates over the eastern coast. In the south-east lie lower Hyblaean Mountains, 1,000 m (3,300 ft). The mines of the Enna and Caltanissetta districts were a leading sulfur-producing area throughout the 19th century, but have declined since the 1950s. Sicily and its small surrounding islands have some highly active volcanoes. Mount Etna is the largest active volcano in Europe and still plagues the island with black ash with its ever current eruptions. It currently stands 3,329 metres (10,922 ft) high, though this varies with summit eruptions; the mountain is 21 m (69 ft) lower now than it was in 1981. It is the highest mountain in Italy south of the Alps. Etna covers an area of 1,190 km2 (459 sq mi) with a basal circumference of 140 km (87 mi). This makes it by far the largest of the three active volcanoes in Italy, being about two and a half times the height of the next largest, Mount Vesuvius. In Greek Mythology, the deadly monster Typhon was trapped under this mountain by Zeus, the god of the sky, and Mount Etna is widely regarded as a cultural symbol and icon of Sicily. The Aeolian Islands in the Tyrrhenian Sea, to the northeast of mainland Sicily exhibit a volcanic complex including Stromboli. Currently active also are the three volcanoes of Vulcano, Vulcanello and Lipari, usually dormant. Off the southern coast of Sicily, the underwater volcano of Ferdinandea, which is part of the larger Empedocles, last erupted in 1831. It is located between the coast of Agrigento and the island of Pantelleria (which itself is a dormant volcano), on the underwater Phlegraean Fields of the Strait of Sicily. The autonomous region also includes several neighboring islands: the Aegadian Islands, the Aeolian Islands, Pantelleria and Lampedusa. The original inhabitants of Sicily were three defined groups of the Ancient peoples of Italy. The most prominent and by far the earliest of these was the Sicani, who were claimed by Thucydides to have arrived from the Iberian Peninsula (perhaps Catalonia). Important historical evidence has been discovered in the form of cave drawings by the Sicani, dated from the end of the Pleistocene epoch, around 8000 BC. The arrival of the first humans is correlated with extinction of dwarf hippos and dwarf elephants. The Elymians, thought to be from the Aegean Sea, were the next tribe to migrate to join the Sicanians on Sicily. The recent discoveries of dolmens on the island (dating to the second half of the third millennium BC) seems to open up new horizons on the composite cultural panorama of primitive Sicily. It is well known that this region went through a quite intricate prehistory, so much so that it is difficult to move about in the muddle of peoples that have followed each other. The impact of two influences, however, remains clear: the European one coming from the North-West, and the other, the Mediterranean influence, of a clear oriental matrix. Although there is no evidence of any wars between the tribes, when the Elymians settled in the north-west corner of the island, the Sicanians moved across eastwards. In 1200 BC, the Sicels, who are thought to originally have been Ligures from Liguria, arrived from mainland Italy and forced the Sicanians to move back across Sicily and settle in the middle of the island. Other minor Italic groups who settled in Sicily were the Ausones (Aeolian Islands, Milazzo) and the Morgetes (Morgantina). 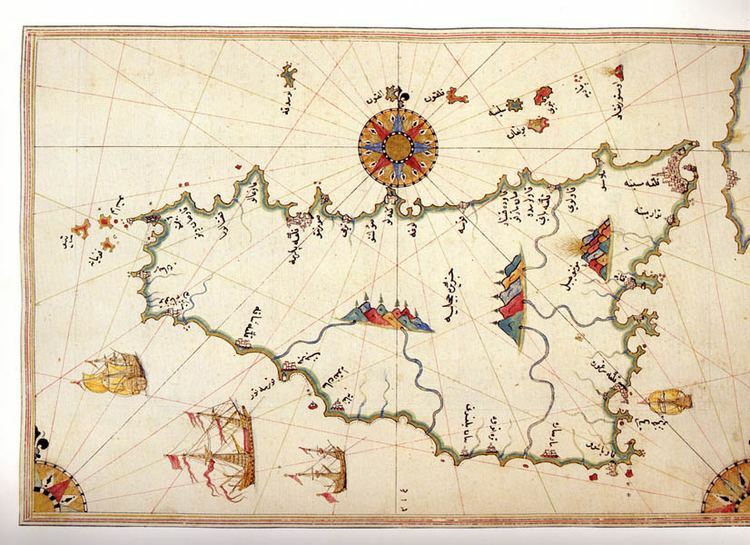 There are many studies of genetic records that show inhabitants of various parts of the Mediterranean Basin, including Egyptian, Phoenician and Iberian, mixed with the oldest inhabitants of Sicily. The Phoenicians were another group of settlers who predated the Greeks. Thanks to the regular growth of the last years, Sicily is the eighth richest region of Italy in terms of total GDP (see List of Italian regions by GDP (PPP)). A series of reforms and investments on agriculture such as the introduction of modern irrigation systems have made competitive this important industry. In the 1970s there was a growth of the industrial sector through the creation of some factories. In recent years the importance of the service industry has grown for the opening of several shopping malls and for a modest growth of financial and telecommunication activities. Tourism is an important source of wealth for the island thanks to its natural and historical heritage. Today Sicily is investing a large amount of money on structures of the hospitality industry, in order to make tourism more competitive. However, Sicily continues to have a GDP per capita below the Italian average and more unemployment than the rest of Italy. This difference is mostly caused by the negative influence of Mafia that is still active in some areas although it is much weaker than in the past. Sicilys sunny, dry climate, scenery, cuisine, history and architecture attract many tourists from mainland Italy and abroad. The tourist season peaks in the summer months, although people visit the island all year round. Mount Etna, the beaches, the archeological sites, and major cities such as Palermo, Catania, Syracuse and Ragusa are the favourite tourist destinations, but the old town of Taormina and the neighbouring seaside resort of Giardini Naxos draw visitors from all over the world, as do the Aeolian Islands, Erice, Cefalù, Agrigento, the Pelagie Islands and Capo dOrlando. The last features some of the best-preserved temples of the ancient Greek period. 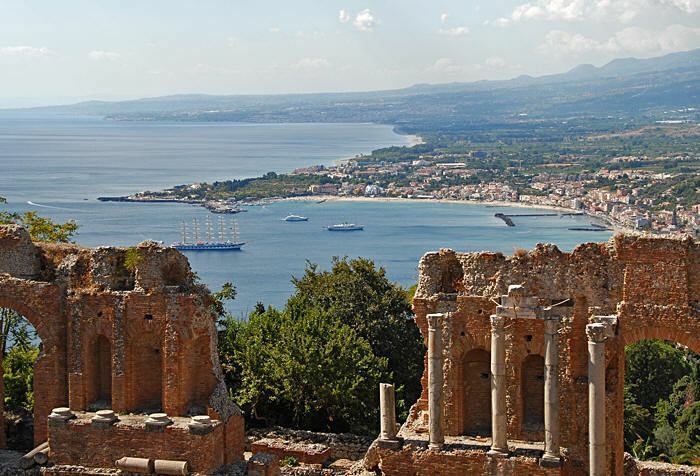 Many Mediterranean cruise ships stop in Sicily, and many wine tourists also visit the island. 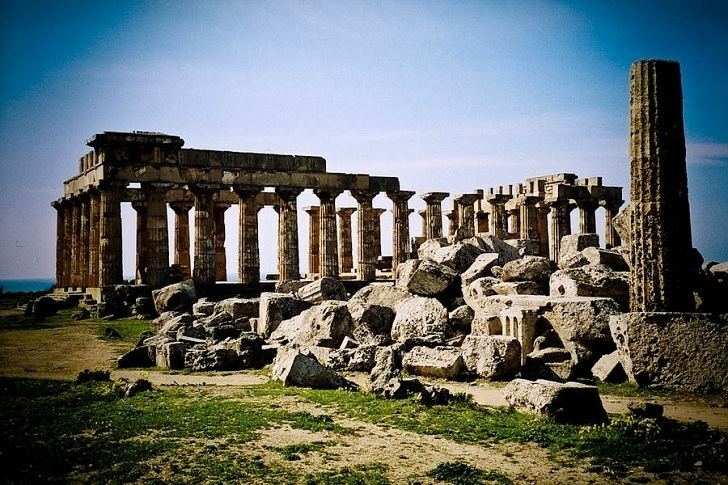 Some scenes of famous Hollywood and Cinecittà films were shot in Sicily. This increased the attraction of Sicily as a tourist destination. Sicily has long been associated with the arts; many poets, writers, philosophers, intellectuals, architects and painters have roots on the island. The history of prestige in this field can be traced back to Greek philosopher Archimedes, a Syracuse native who has gone on to become renowned as one of the greatest mathematicians of all time. 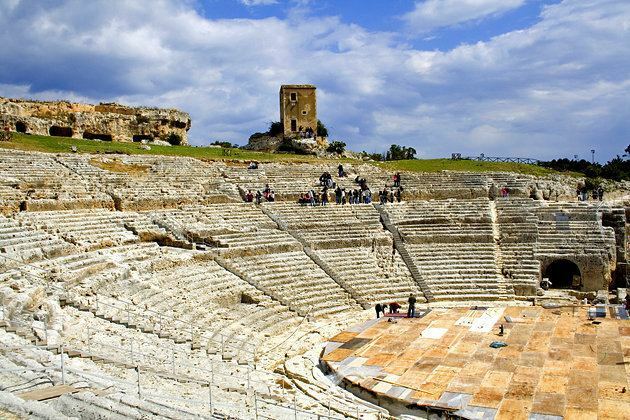 Gorgias and Empedocles are two other highly noted early Sicilian-Greek philosophers, while the Syracusan Epicharmus is held to be the inventor of comedy. The island has a long history of producing a variety of noted cuisines and wines, to the extent that Sicily is sometimes nicknamed Gods Kitchen because of this. Every part of Sicily has its speciality (for example Cassata is typical of Palermo, even if available everywhere in Sicily, as is Granita, a Catania speciality). The ingredients are typically rich in taste while remaining affordable to the general public The savory dishes of Sicily are viewed to be healthy, using fresh vegetables and fruits, such as tomatoes, artichokes, olives (including olive oil), citrus, apricots, aubergines, onions, beans, raisins commonly coupled with seafood, freshly caught from the surrounding coastlines, including tuna, sea bream, sea bass, cuttlefish, swordfish, sardines, and others. Perhaps the most well-known part of Sicilian cuisine is the rich sweet dishes including ice creams and pastries. Cannoli (singular: cannolo), a tube-shaped shell of fried pastry dough filled with a sweet filling usually containing ricotta cheese, is in particular strongly associated with Sicily worldwide. Biancomangiare, biscotti ennesi (cookies native to Enna), braccilatte a Sicilian version of doughnuts, buccellato, ciarduna, pignoli, bruccellati, sesame seed cookies, a sweet confection with sesame seeds and almonds (torrone in Italy) is cubbaita, frutta martorana, cassata, pignolata, granita, cuccidati (a variety of fig cookie; also known as buccellati) and cuccìa are amongst some of the most notable sweet dishes. 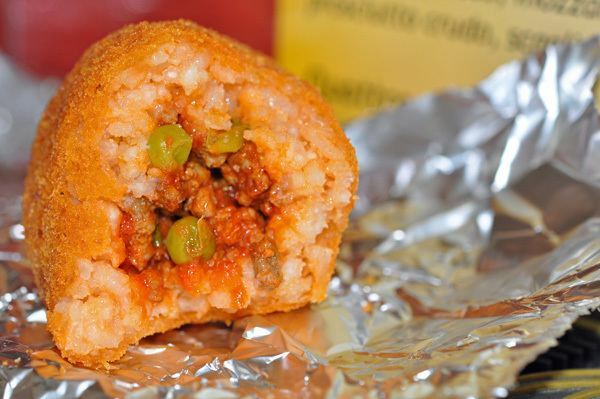 Like the cuisine of the rest of southern Italy, pasta plays an important part in Sicilian cuisine, as does rice; for example with arancini. As well as using some other cheeses, Sicily has spawned some of its own, using both cows and sheeps milk, such as pecorino and caciocavallo. Spices used include saffron, nutmeg, clove, pepper, and cinnamon, which were introduced by the Arabs. Parsley is used abundantly in many dishes. Although Sicilian cuisine is commonly associated with sea food, meat dishes, including goose, lamb, goat, rabbit, and turkey, are also found in Sicily. It was the Normans and Swabians who first introduced a fondness for meat dishes to the island. Some varieties of wine are produced from vines that are relatively unique to the island, such as the Nero dAvola made near the baroque of town of Noto.